It is the policy of Guilford College to cancel classes and close the campus when significantly inclement weather renders the conditions on and around the campus unsafe. Purpose/Reason for Policy: To provide policy guidance for weather-related emergency operations, detailing specific responses for all students, staff, and faculty of Guilford College. Weather Emergency: A change in local weather conditions disrupts the normal course of business and College activities. This can include sudden, dangerous wind, rain and other conditions related to tornadoes, hurricanes and other extreme weather events. Winter Weather Emergency: Heavy snow and/or ice make roadways and walkways on the campus impassable and employees and students are prevented from getting to, leaving, or traversing the campus in order to work or attend classes. This is over and above the occasional snow and ice typical of the winter months in the Greensboro area. Essential Personnel: Includes those responsible for aspects of the campus that must continue to operate while students are in residence. These individuals typically work in offices like Public Safety, Maintenance, Housekeeping, Student Affairs and Information Technology and Services (IT&S). Any staff member may be designated as Essential Personnel by their Cabinet member and will be notified in advance if their position is so designated.  Policy Provisions: Guilford is a residential college and as long as students are in residence, the college will attempt to keep student services open. • Close the College for the entire day or an identified period of time. Classes can be canceled for the entire institution only by the Provost/Academic Dean. Very rarely will daytime classes be canceled because of bad weather. In the event of extreme situations, the President may declare a state of emergency and activate the Emergency Operations Plan (EOP) including the Emergency Operations Center (EOC). • A delay/closing/cancellation decision for day classes will ordinarily be made by 6 a.m.
• A closing/cancellation decision for evening classes will ordinarily be made by 3 p.m. Developing weather conditions may require that the decision and announcement be made later than the times indicated above. • An announcement will be posted on the College’s official social media platforms. Emergency contact information for students is stored in the College’s data system according to the information provided by students at the beginning of the school year. To update student emergency contact information, or to sign up to receive emergency notifications, contact campuslife@guilford.edu. To update emergency contact information for faculty and staff, or to sign up to receive emergency notifications, contact the Human Resources Office. All employees not designated as Essential Personnel shall be paid for hours which they would normally work during a weather emergency. If an employee is on vacation or previously scheduled emergency leave during a weather emergency, any time off will be paid using vacation or emergency leave as originally planned. Hourly-paid [Non-Exempt] Staff who are required to work overtime during a weather emergency will receive overtime pay according to normal practices. Hourly-paid [Non-Exempt] Staff designated as Essential Personnel who are properly authorized to work during a Weather Emergency closure shall receive additional pay for hours worked during the official closing. It is important for these employees to coordinate closely with their direct supervisors in these situations. 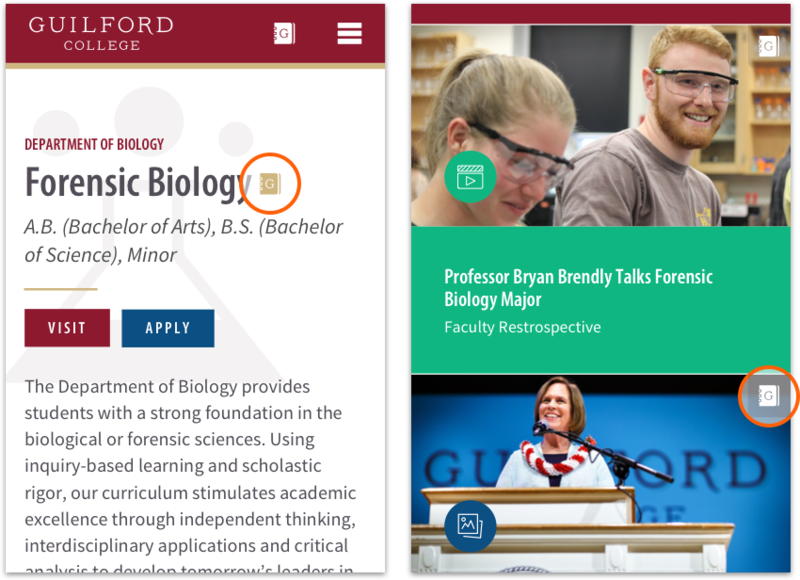 Make individual determinations about requirements for personnel in their areas when they are needed to serve students and the campus in unusual situations that cannot be addressed or anticipated within a policy. Essential Personnel: Essential personnel are required to report to work on their regular schedule, unless notified differently by their direct supervisor or manager within their department. Staff who are not designated Essential Personnel: Should not report for work until the closure is lifted. Faculty: Classes will not meet and faculty should not report to campus. Faculty should announce procedures regarding weather emergencies to students at the beginning of each semester. All academic support offices (Academic Skills Center, International Center, Multicultural Affairs, Career & Community Learning, Registrar, etc): These departments will close. Hege Library may open on a full or limited basis as conditions permit, and will notify the campus of their status. Individual classroom instructors: Even in situations when classes are not cancelled for the campus, individual Instructors are permitted to cancel their individual classes if they reasonably believe they are unable to come to campus safely. 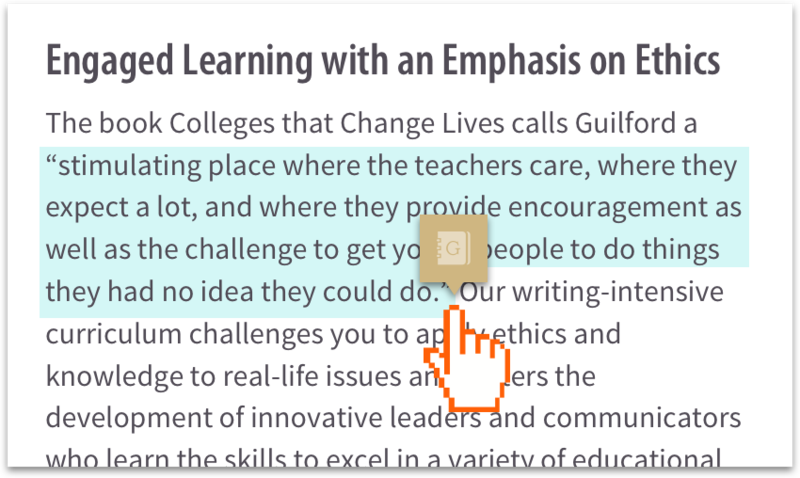 In such cases, those faculty are responsible for notifying their students. It will normally be necessary to make arrangements to make up work missed on such occasions later in the term. Provost/Academic Dean: Will communicate with the Director of Facilities and Director of Public Safety to ensure safe conditions for students in the residence halls and on campus. Live-on Residential Staff: All live-on staff will be present on campus in the residence halls and considered on duty. Office of Student Leadership and Engagement: Will coordinate on-campus programming and events with and for students. Dining Services: When the campus is closed, dining services will operate on its weekend schedule. In the case of a delay in opening, dining services will operate on its regular schedule. Public Safety: Public Safety will remain open at all times. Individual Departments and/or Buildings: Neither Academic nor Administrative Departments may declare themselves closed on days when the College is open. Any decision to close a department or building will be made by the department manager only after consultation with their senior administrator and the Director of Public Safety, and only in extraordinary circumstances when there is an unusual work interference. Certain departments must remain open, regardless of a work interference. It is the department manager's responsibility to plan and implement a program to assure that necessary coverage is always in place and that all employees within the department understand their roles in providing this coverage. Responsible Office: The Director of Public Safety is the person responsible for administering and updating the policy. 05-24-2018: The Inclement Weather from Staff Handbook, December 2017 and the Weather Emergency Policy of 2014 were combined. The policy was reformatted to align with standard policy structure. 10-24-2018: Decision maker and notification procedures revised per Committee recommendations; Corrections made to position titles/office names.